Confirm return route Pax Nr. 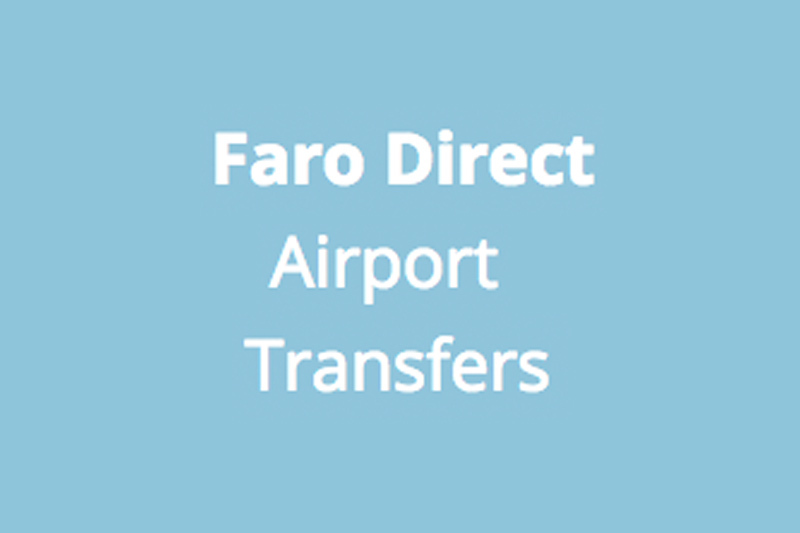 Faro Direct Airport Transfer is a reliable, experienced company and provider of private transfers from Faro Airport! 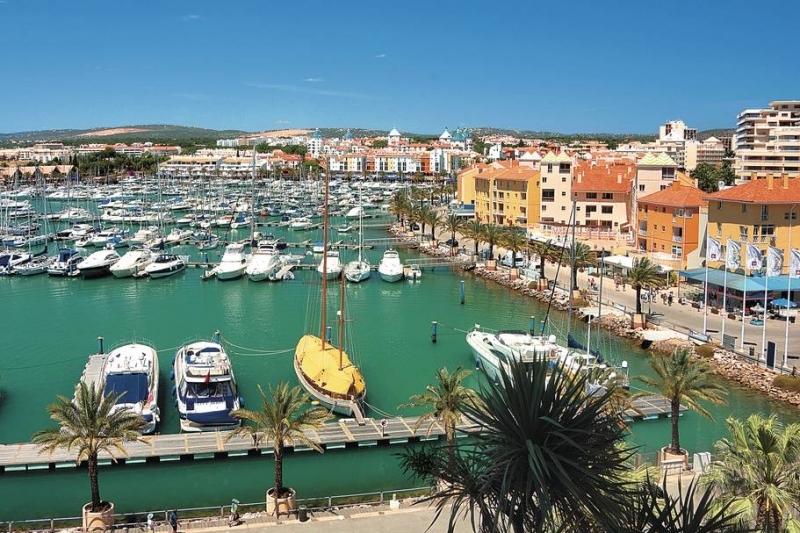 Ground transportation service at Faro Airport aimed at passengers who seek service quality and attention to customer satisfaction at affordable prices. Door-to-door airport transfer service ideal for all group sizes, carried out by professional chauffeurs and supported by a modern vehicle fleet also suitable for golf transfers or any type of private transport. We provide professional Private & Direct Faro Airport Transfers services, we are based in Albufeira but we covered all the Algarve, Lisbon and South of Spain. 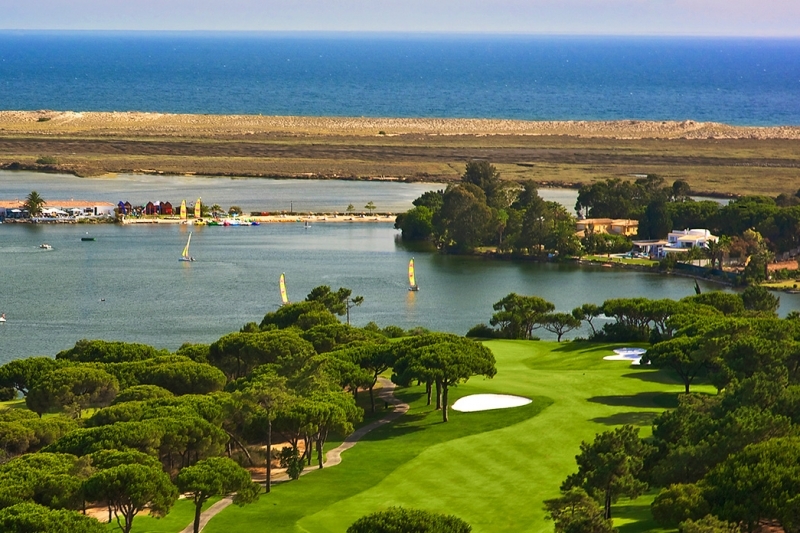 We offer a wide rage of services including - Faro Airport Transfers, Lond distance trips, water parks and Golf Courses.